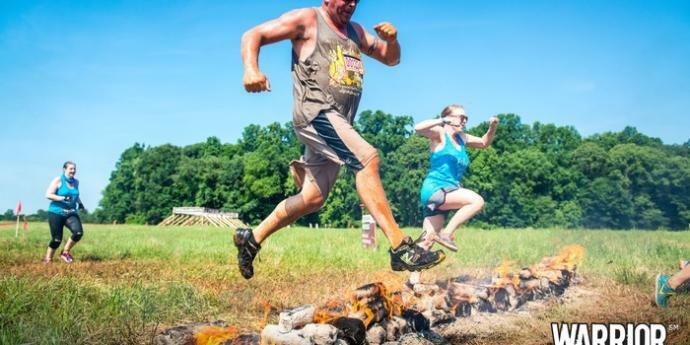 The Warrior Dash is an obstacle course and festival that challenges participants to all of the planet’s elements: Earth, Wind, Fire, and Water. Whether you’re a participant or spectator, you are in for a good time. Cheer on the runners as they get down and dirty and are faced with all of the Earth’s elements. 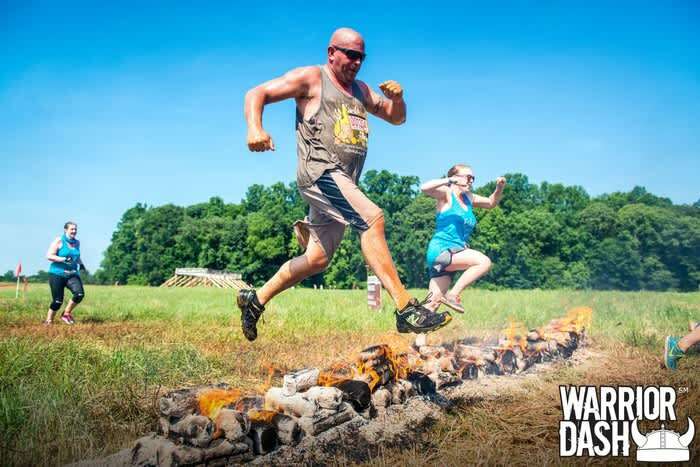 Leaping over fires, crawling through muddy waters, running on tough terrains, you will find your adrenaline pumping. Mud is embraced at this event and you can see it all around you as participants cross the finish line and hug their friends cheering them on. After the race, celebrate by enjoying live music, food trucks, and games for all ages.